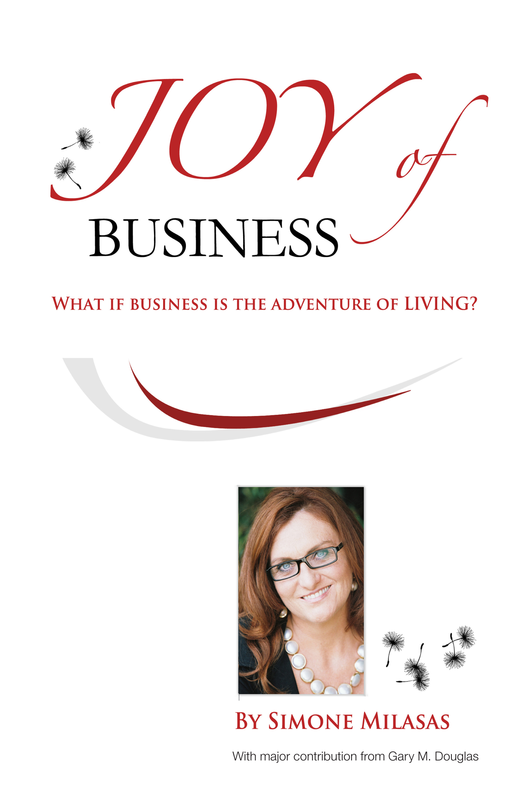 What if BUSINESS was JOYFUL and FUN? What if it was so much more than you ever perceived possible? If you were creating your business from the JOY of it - what would you choose? What would you change? What would you choose if you knew you could not fail? Business is JOY, it's creation, it's generative. It can be the adventure of LIVING. Australia's Simone Milasas is a dynamic business leader with a difference. She is the worldwide coordinator of Access Consciousness™, the founder of Good Vibes For You (www.goodvibesforyou.com), and the creative spark that ignited The Joy of Business (www.accessjoyofbusiness.com). 'I LOVED reading this book. It has changed so many things for me. I see the places in business where I stuck only one toe in the water rather than choosing the adventure of immersing my whole body and being. I have also become more aware of how to communicate with people whose stye of communication is different from mine. Holy moly, that is huge! Thank you, Simone, for reminding me of how differently I do business and that anything is possible -- no matter what anyone else says.' ~ Diva Diaz, Australia.